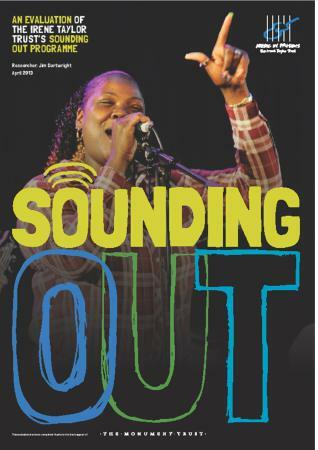 We’re delighted to announce some very significant funding news for Sounding Out; the Big Lottery Fund and Esmée Fairbairn Foundation have kindly agreed to support the programme for three and a half years. This funding commitment is a fantastic endorsement of our work and importantly will allow us to scale-up our delivery. Big Lottery Fund will provide £270,000 over the period, representing the largest grant in our twenty year history, and Esmée Fairbairn Foundation will provide £90,000 over the same period towards the community-based aspect of the programme. 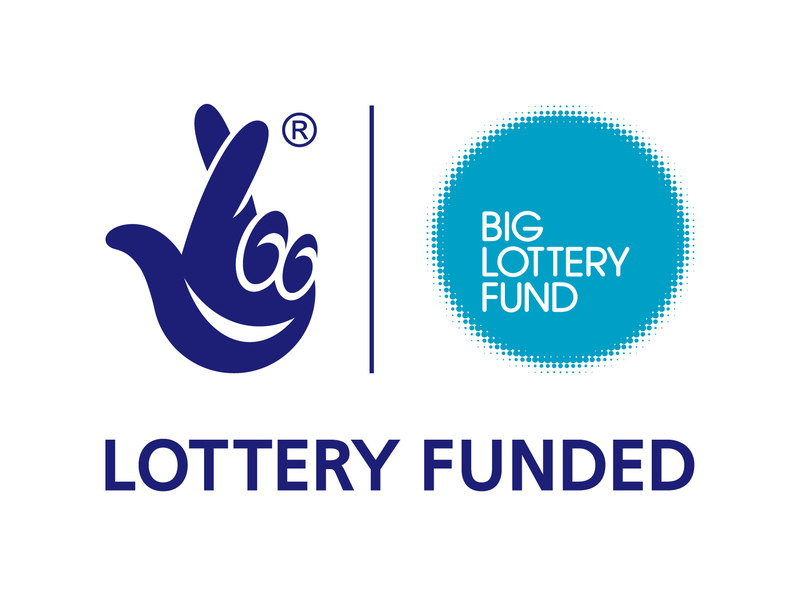 Big Lottery Fund is also providing £15,000 from their Building Capacities funding stream to allow us to invest in developing infrastructure and staff training. The transition from the prison regime to resettling in the community can be fraught; Sounding Out is a ‘through-the-gate’ programme designed to support ex-prisoners by offering a positive two-year period of engagement on release which helps participants to overcome barriers, build resilience and take the next steps towards engaging in relevant training and securing employment – providing the tools to begin rebuilding their lives beyond the prison gates. This new funding will allow us to embed our work in three prisons with a Musician in Residence and twice-yearly intensive creative projects, from which we will recruit participants on release and work with them in the community for two years. Overall, during the funding period we expect to work with around 720 participants inside prisons, with 20 ex-prisoners over two cohorts taking part in the full two-year community programme. Further sign-posting to suitable progression routes will be offered to all our participants. The community aspect of the programme will consist of creative opportunities and bespoke training, including placements to assist our project team in delivering our Making Tracks projects with young people. Evaluation of the pilot Sounding Out cohort found that the programme had an important impact on aiding the resettlement of participants, concluding that for every £1 invested in the programme, there was a social return on investment of £4.85. The evaluation is available to read in full here. The impact of our prison work was explored by the Institute of Criminology, University of the Cambridge, in the ‘Beats and Bars’ evaluation; key findings included a reduction in adjudications both during and after the project, an increase in confidence to participate in other educational programmes as well as confirmation that Music in Prisons projects can play a role in fulfilling the NOMS ‘Seven Pathways to Reducing Re-offending’. You can read the full evaluation here. The pilot cohort of Sounding Out participants achieved some wonderful things, including performing at the Southbank Centre, St Marylebone Church and Bush Hall in large-scale performances alongside Mark-Anthony Turnage, the Neil Cowley Trio and Police Dog Hogan; they appeared at conferences and events such as Sharing Good Vibrations, Clinks’ AGM, Koestler Trust’s 50th Anniversary Celebrations, and for the Hardman Trust in HMP Brixton; they have supported Making Tracks projects and one participant was made a BBC Performing Arts Fund fellow. The Foundation is one of the largest independent grant-makers in the UK. We make grants of £30 – £35 million annually towards a wide range of work within the arts, children and young people, the environment and social change. We also operate a £26 million Finance Fund which invests in organisations that aim to deliver both a financial return and a social benefit. We are hugely grateful to the Big Lottery Fund and Esmée Fairbairn Foundation for this exciting opportunity to deliver work on this scale and can’t wait to get started.